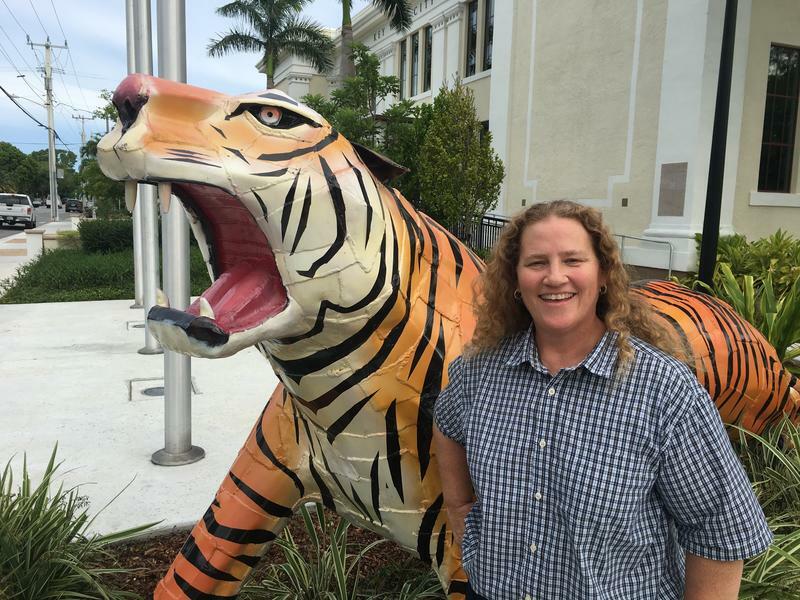 Key West is the land of the Conch - but a tiger statue guards City Hall on White Street. Phyllis Allen was a Conch - born and raised in Key West. But she was also a tiger - a graduate of Frederick Douglass High School. 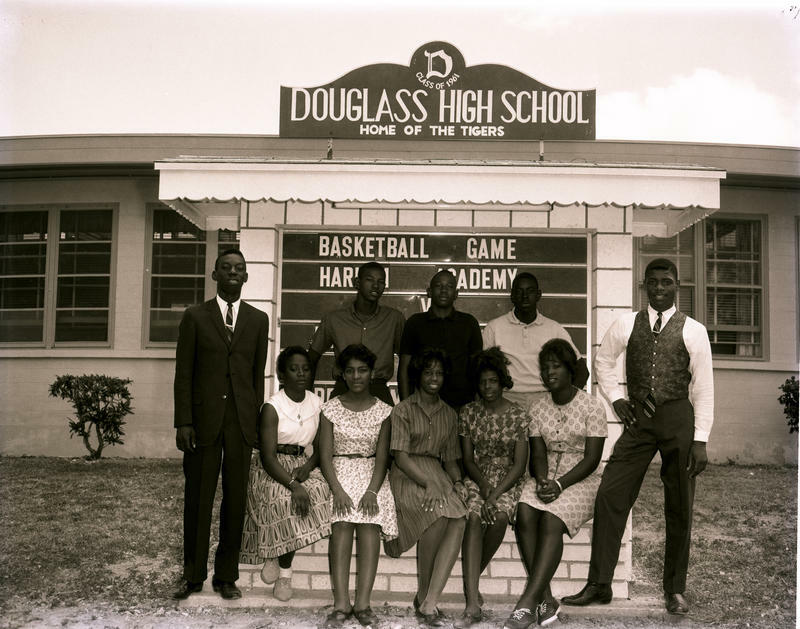 Frederick Douglass High School in Key West, circa 1963. The school closed when Monroe County schools integrated in 1965. 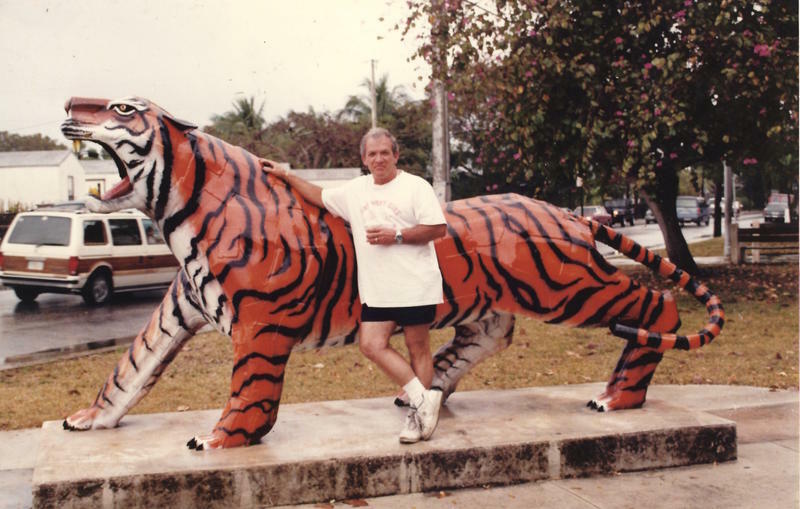 Artist George Carey, who designed and oversaw building of the tiger statue in the 1980s. Photo courtesy of Joy Nulisch. Joy Nulisch with the tiger statue designed by her late stepfather, George Carey. Originally the mascot for Frederick Douglass High School, the tiger stands in front of what is now Key West City Hall. It turns out the answer has to do with segregation — and integration — of local schools. 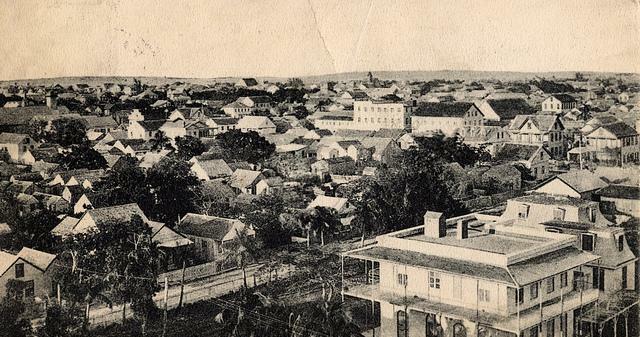 The building at 1300 White Street that is now the Key West City Hall was built in the 1930s as a high school. By the 1980s, it was an elementary school, Glynn Archer Elementary, which had a school mascot: a tiger. But that tiger started at a different school, Frederick Douglass High School. That’s where the island’s black students went when the Monroe County schools were segregated. “We were the Douglass Tigers. Go Tigers, go!” said Phyllis Allen, who grew up in Key West, graduated from Douglass High School and returned to the Monroe County school system as a teacher and administrator. She was teaching fifth grade in 1965 when Monroe County schools integrated. The students at Douglass High School started going to Key West High School. Phyllis Allen was a Conch - born and raised in Key West - and a Tiger, a graduate of Frederick Douglass High School. 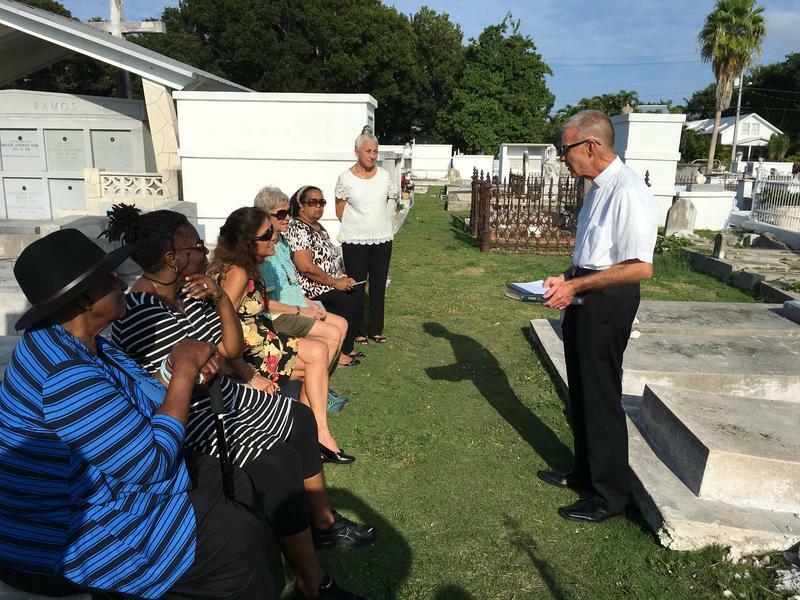 That's where the island's black students went before desegregation. Some of the black elementary school students wound up going to Glynn Archer Elementary School on White Street. "They became the Glynn Archer tigers," Allen said. In the 1980s, George Carey taught auto body repair and welding at Key West High School. Carey was also an artist, who painted and built sculptures. With his classes, he started building sculptures of mascots for the island schools. There’s a giant Conch shell in front of Key West High School and a Buccaneer in front of Horace O’Bryant Middle School. Glynn Archer Elementary got a tiger. The tiger became a local landmark in front of the school, at the corner of White and United streets. Allen, who eventually became a deputy superintendent with the school system, said she was always glad to see her old school mascot still standing. Glynn Archer Elementary School closed in 2013 and the city took over the building and renovated it to serve as City Hall. There was a lot of discussion — and disagreement — about whether the tiger should remain with the building or move to the new elementary school built on the Horace O’Bryant Middle School campus. Eventually, the City Commission decided to keep it with the building. Joy Nulisch was delighted with that decision. 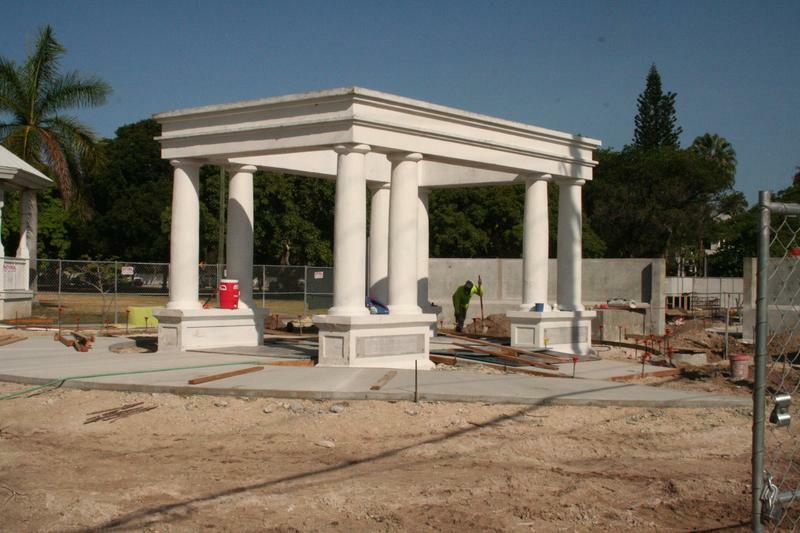 George Carey was an artist who taught welding and auto body repair at Key West High School. He also designed and oversaw the building of mascot sculptures for the island's schools including the tiger for what was then Glynn Archer Elementary. 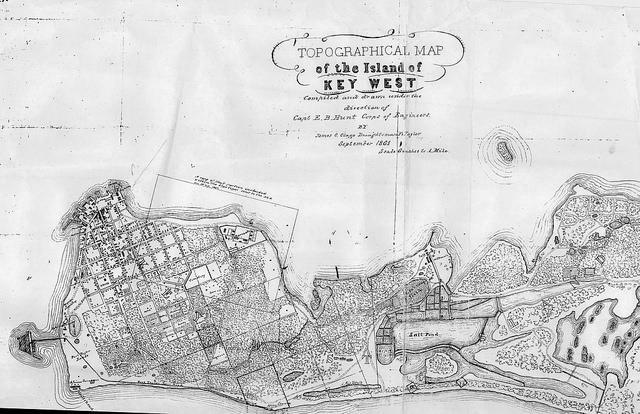 It's now Key West City Hall. Credit Photo courtesy of Joy Nulisch. “This is where he put it and this is where it belongs,” she said. 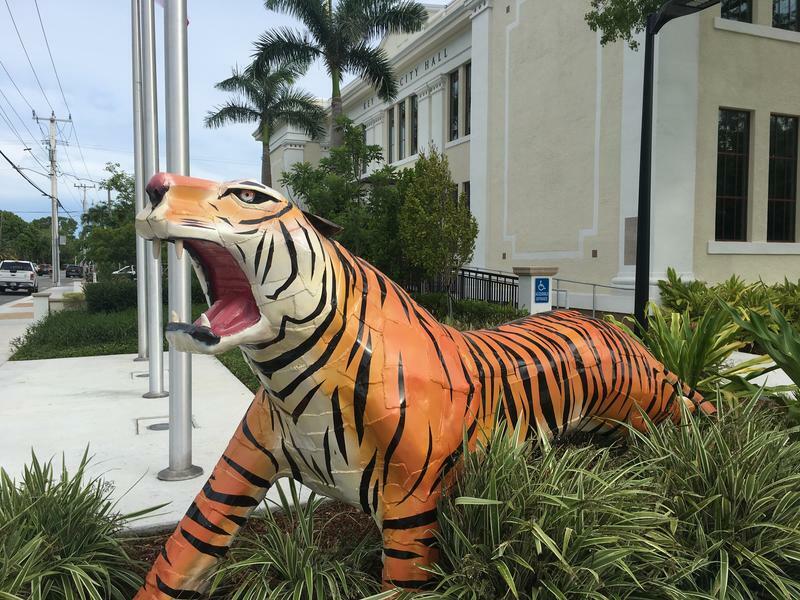 Even though sometimes people think it’s a little weird that the island where the Conch is such a prominent symbol for local businesses, schools and organizations has a tiger in front of its city headquarters. Phyllis Allen was also strongly in favor of keeping the tiger where it stands. 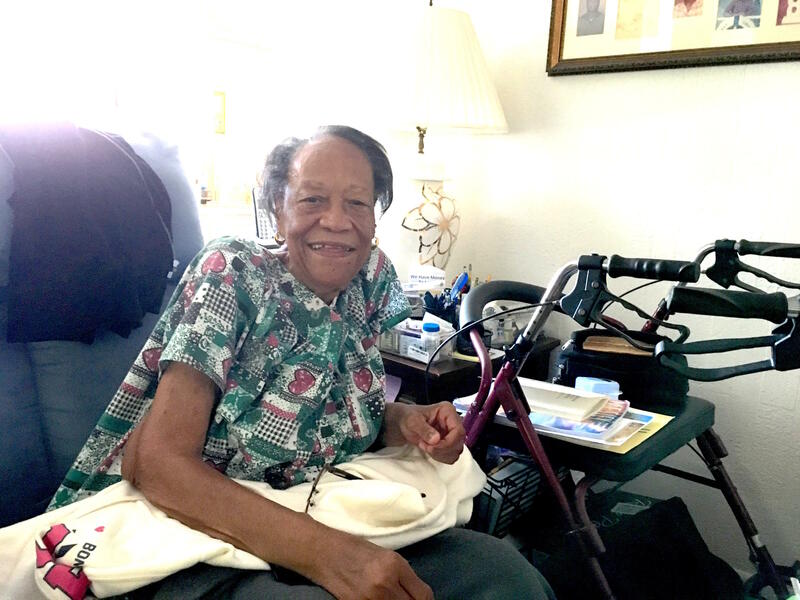 Phyllis Allen died in 2017. The tiger’s sculptor, George Carey, died in 2010. Keys Library Acquires Historic Document — A 19th-Century "Facebook"
In the 1840s, Alexander Patterson was a notary public who recorded the depositions of shipwreck salvagers. He noted their accounts of efforts to save valuable cargos from ships that ran aground on the reefs along the Florida Keys. 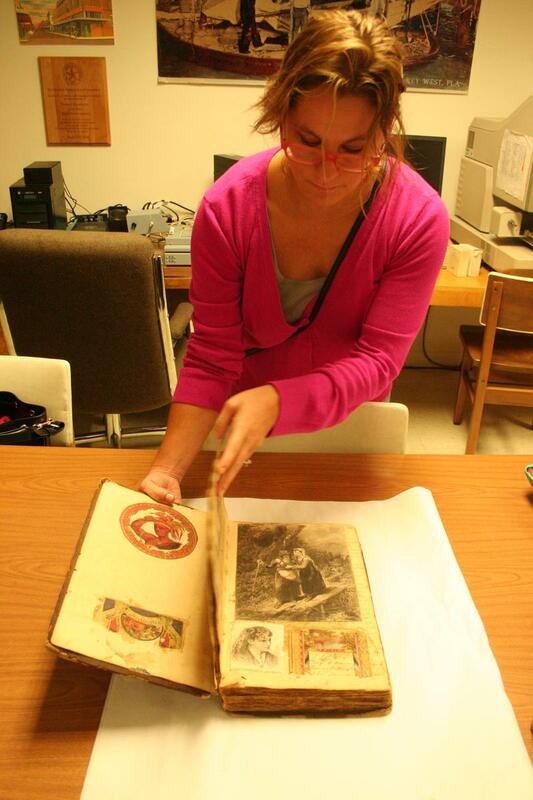 Sometime during the 1860s and 1870s, someone — probably one of his daughters — used his logbook as a scrapbook, pasting onto its pages pictures and newspaper stories of the day.